The B.C. Government is reviewing the Society Act , which governs Transport Action BC. The result is a lengthy discussion document detailing proposed legislation, including annotations explaining the rationale for the proposals. The document was posted in August 2014 with a review period that ended October 15, 2014. A conversation with the BC Registry Services indicated that legislative changes could be implemented some time in 2016. (b) is carrying on activities that are detrimental to the public interest. (2) On an application under this section, the court, with a view to remedying or bringing to an end the matters complained of, may make any order it considers appropriate, including an order referred to in section 98 (3). (3) Section 98 (4) applies for the purposes of this section. Detailed reporting about the issue is found on The Tyee and The Huffington Post . West Coast Environment Law led the response to the clause with a letter signed by 50 non-governmental organisations. 24 Hours dueling columnists’ discussed this issue on Oct. 20, 2014 here and here . Issues have been raised over Section 99, Sub-section 1 (b) of the Society Act revisions which proposes to allow anyone to take a Society to court by alleging that the Society “is carrying on activities that are detrimental to the public interest.” The section is very vague and provides no clear definition of “the public interest”. Indeed, defining “public interest” would appear to be a challenge in itself. The vagueness of the proposed clause appears to open the way for frivolous and vexatious legal actions that could prevent a Society from carrying out its functions or even force it into financial insolvency. The White Paper’s annotations state the Courts will prevent abuse of Section 99, Sub-section 1 (b). However, the Courts can’t prevent claims from being filed or requiring that Societies use time and resources to defend against such claims, even if the Courts eventually decide the claim is an abuse of process. No rationale for opening up Societies to potentially, open-ended, expensive court actions is provided in the White Paper. Illegal and fraudulent activities by a Society seem adequately covered by Section 99, Sub-section 1 (a) so what issue is Section 99, Sub-section 1 (b) supposed to resolve? The Minister states that “Each provision … is annotated to include … background information, such as the policy intent behind the provision …” No such policy annotation appears for Section 99, Sub-section 1 (b). The Minister also states “stakeholders … requested the new Act be … simple and straightforward, so it could be used by all … including those without legal council[sic]”. As Section 99, Sub-section 1 (b) involves the courts, legal counsel will be necessary for any Society that runs afoul of an action initiated under the clause. One of the Minister’s “objective[s] in publishing [the] White Paper is to ensure that any legislative obstacles preventing societies from functioning fully and efficiently are identified before legislation is introduced.” Section 99, Sub-section 1 (b) appears to be a new “legislative obstacle” to a Society’s functioning. For these reasons – vagueness, lack of policy rationale, potential for unnecessary legal actions against Societies, apparent contradictions between the Minister’s direction on Society Act revisions and the Draft Legislation – it is respectfully requested that Section 99, Sub-section 1 (b), as drafted, be clarified, revised or eliminated. Thank you for the opportunity to comment on the “Societies Act White Paper: Draft Legislation with Annotations”. Dr. Judith Sayers, Island Corridor Foundation. 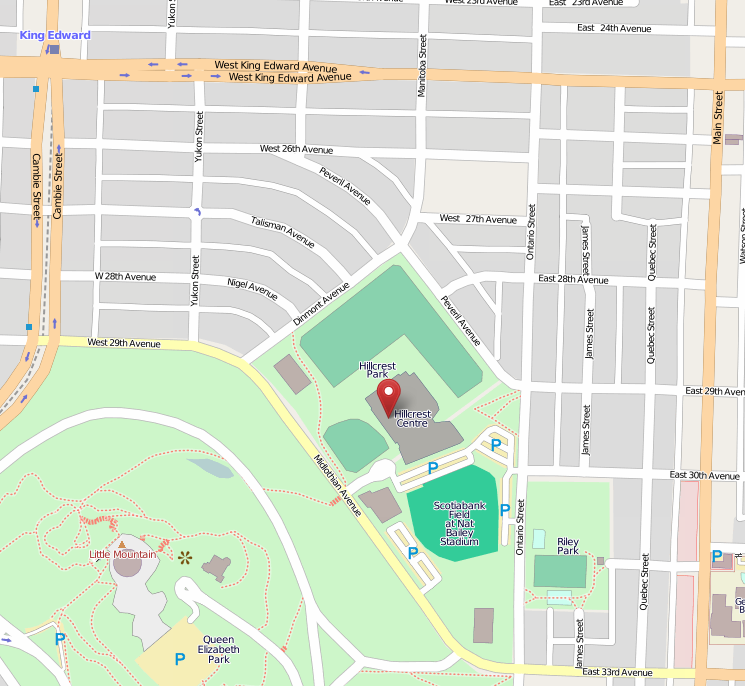 Location of Victoria NDR town hall meeting. 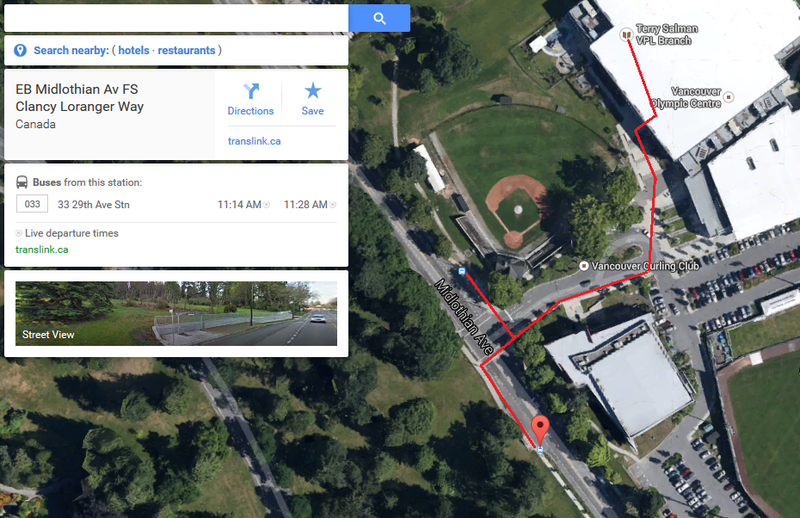 Town Hall meeting: Brix Studio, 102-211 Columbia St. (Gastown), Buzzer #102 for entry. 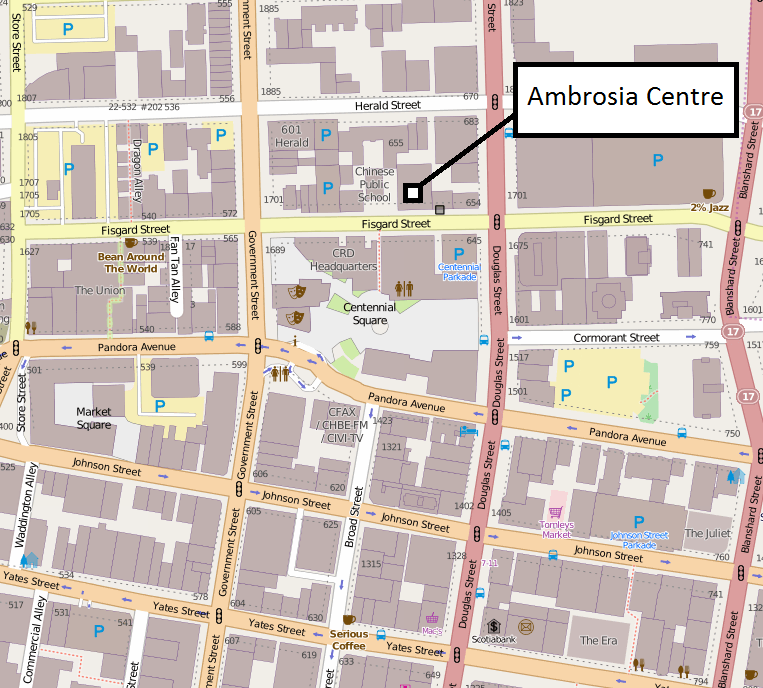 Town Hall meeting: Ambrosia Centre, 638 Fisgard St.
Co-sponsors: Elizabeth May MP, Green Party of Canada; Dr. Judith Sayers, Island Corridor Foundatioon. 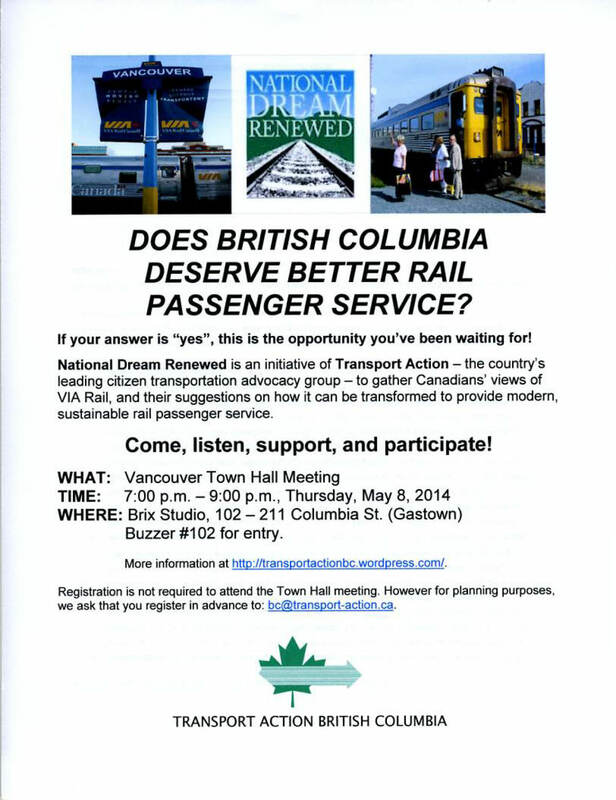 Read Ms. May’s blog post on the crisis in Canada’s passenger rail system here. Town Hall meeting: Community Works, 800 Prince Edward St.
Harry Gow was born February 3rd, 1939 and raised at Invermere, British Columbia and Banff, Alberta inter alia. He was Founding President of Transport Action Canada (formerly Transport 2000 Canada, from 1976) and is now its Past President and Newsletter Editor. After serving in the Army in Calgary, Wainright and Camp Borden, Gow went on to five years with the Canadian Pacific Railway in engineering support roles. After graduation from Carleton University, Gow had a career in corrections and social work, which he began as Probation Officer, then Corrections Administrator. After obtaining a Master’s degree from McGill University, he was a Health and Social services Director and then international consultant and teacher (York U., UQAM institutes). During all this time Gow maintained contact with the railways and found time to organise Transport 2000 (Action) Canada, as a passenger advocacy group. He led a seminar at Carleton University on economic and environmental aspects of transport for Honours engineering and geography students. Gow was Field Placement Coordinator at the University of Ottawa Department of Criminology and taught intervention methods and seminars for practicum integration and other intervention, before retirement in 2001, when he became leader of a research action project for Health Canada on the effects of provision of rural transit to deprived populations. Gow is now a consultant in rural community transit and rail and urban transit. 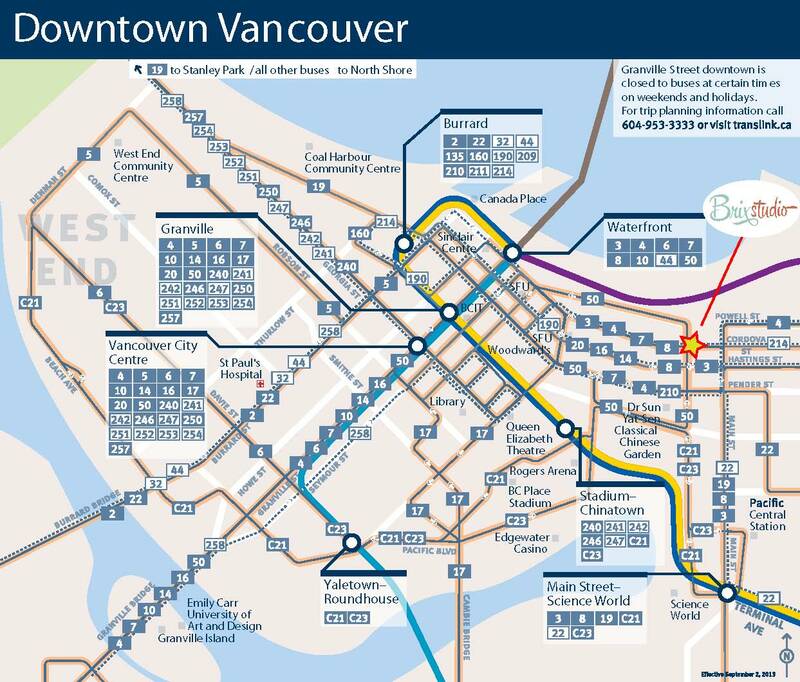 He was a member of the Ottawa Mayor’s Task Force on Transportation which recommended the $2 billion Light Rail project now underway, and a member of a group consulting in the field of short line railways and commuter services. He is currently consultant to les Transports adaptés et collectifs des Collines, and for Transport Action Canada on a national speaking tour. Gow brings a unique perspective on transportation with a blend of engineering, social and environmental knowledge and insights. He is often invited by media to comment on transportation safety issues and passenger concerns. Previous posts are here and here. 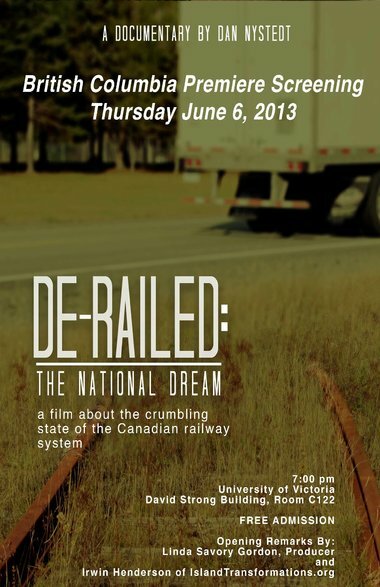 If you will be, or know of anyone who will be in Victoria on June 6th, the Coalition for Algoma Passenger Trains will be hosting the premiere screening of “De-Railed: The National Dream” on Thursday June 6th, 7:00 pm at the University of Victoria (David Strong Building rm C122). Opening remarks will be said by Dr. Linda Savory Gordon, producer and Irwin Henderson of IslandTransformations.org . Humble trolley bus reborn as climate superhero – Excerpt of article on using trolley buses on rapid bus routes. Guest article by Eric Doherty. For the full article on the Vancouver Observer site.